CLEANING WITH FAITHFUL HEART. 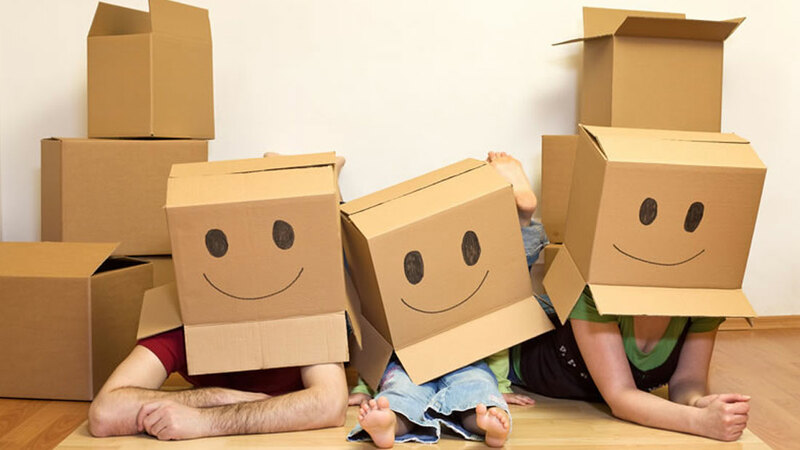 House Cleaning Services in Myrtle Beach. 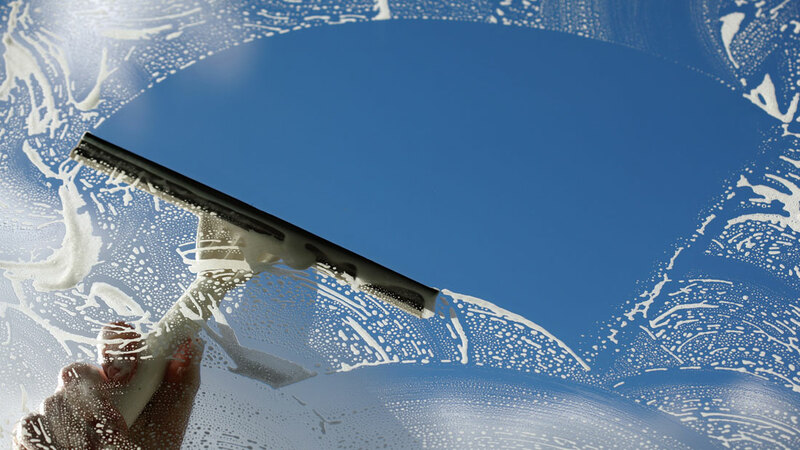 Spring Cleaning, Deep Cleaning, One Off Cleaning, Windows Cleaning, Move In/Out, Beach, Rental, Vacation Homes, Offices. We understand your time constraints. That is the reason why we work fast paying the most attention to details in your home or office. 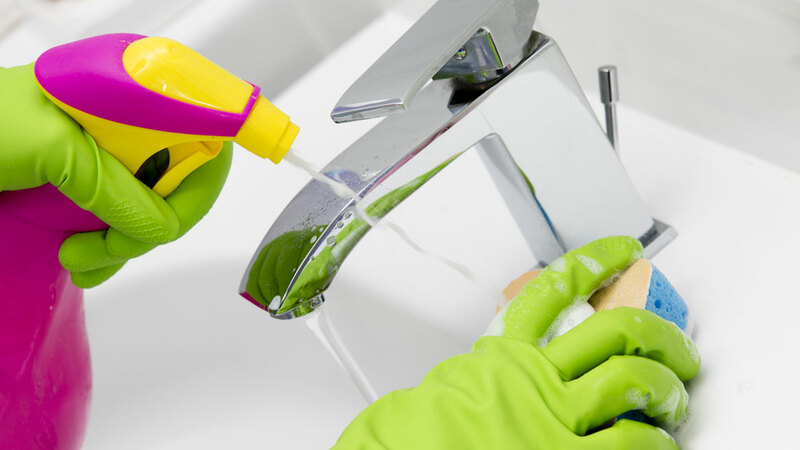 We will build a solid cleaning schedule so you look sharp with your family, guests, employees and customers. We understand your needs. AFFORDABLE cleaning services for your business. Trust and Reliability are embed in our core values. 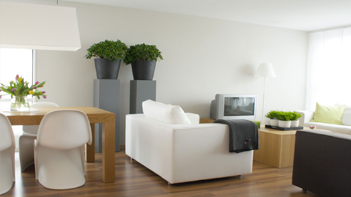 We offer LOW COST house cleaning services. 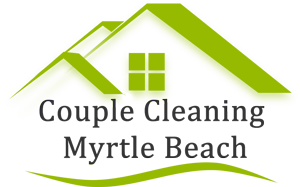 Looking for beach house cleaning services? Couple Cleaning is here for you! 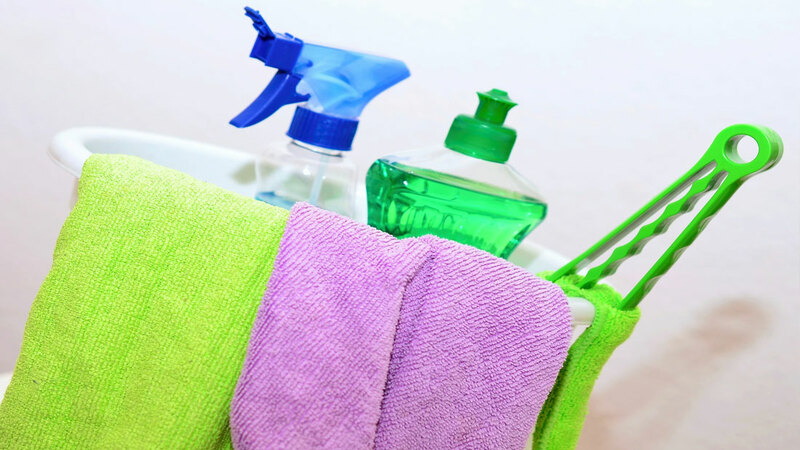 LAST MINUTE cleaning services for your VACATION HOME is available.